Senior Health Care Solutions will provide unparalleled care to the elderly in a compassionate and respectful manner. 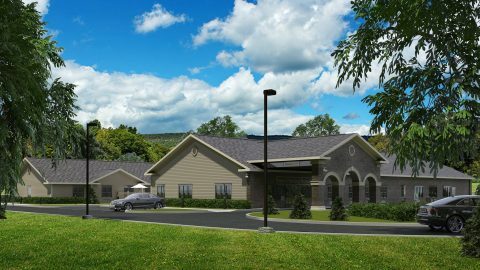 Senior Health Care Solutions has been responsible for the development and operation of over 25 long term care centers across Pennsylvania. Managed by experts in the field of long term care, our leadership team is comprised of a variety of individuals who bring a breadth of knowledge to each of our centers. 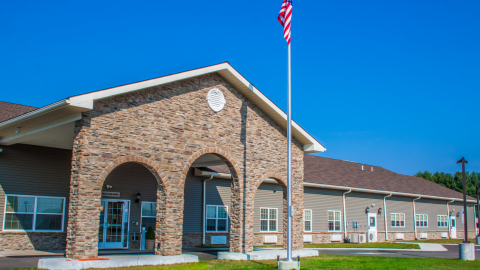 Each member of our team is actively involved in both the operations of our centers and most importantly, the quality of care that we provide to our residents. 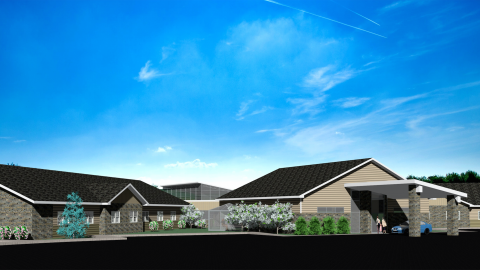 Our Personal Care Centers offer a pleasant home-like environment while maintaining a state-of-the art center. Each center is equipped with a sprinkler, central smoke and fire alarm system. There are personal care attendants around the clock managed by professional nurses and staff. 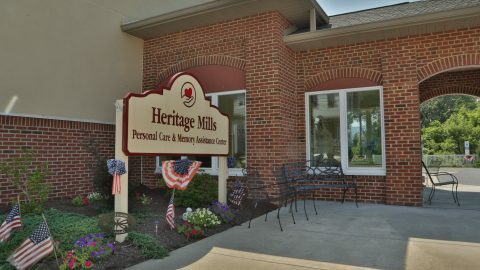 Our Memory Care Centers offer a pleasant home-like environment while maintaining a state-of-the-art center. Each center is equipped with a sprinkler, central smoke, and fire alarm system. There are personal care attendants trained in all areas of memory impairment care available around the clock managed by professional nurses and staff.